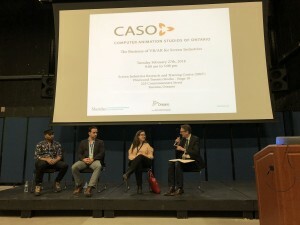 2018 is off to a busy start for the Computer Animation Studios of Ontario (CASO), who hosted a day-long event in partnership with the Screen Industries Research & Training Centre (SIRT). 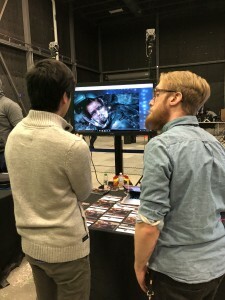 The event day focused on the Business of VR/AR for Screen Industries. 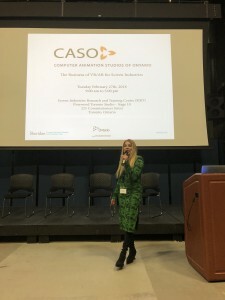 In her capacity as CASO Co-Chair, SpinVFX & SpinVR President, Neishaw Ali, kicked off the event along with David Dexter of SIRT and Erin Creasey of the Ontario Media Development Corporation (OMDC). Together, they expressed the industry’s enthusiasm for technology advancement and development, as well as the pride felt by the Ontario sector, which continues to be a world leader in tech innovation. 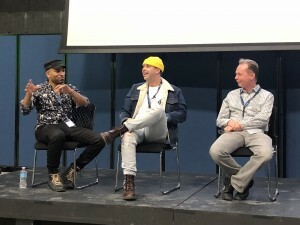 SpinVR was an active presence at the event, with Creative Director, Dave Cardwell, taking the stage multiple times as part of panel discussions where he talked about how Spin brought Syfy’s The Expanse into virtual reality, VR workflows and the future of VR. 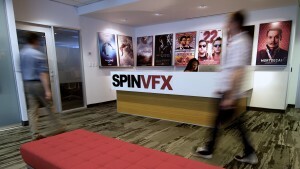 He also discussed the philosophy behind BRIO VR, the cloud-based, coding-free VR program being developed by SpinVR – the first platform of its kind, now in free BETA. 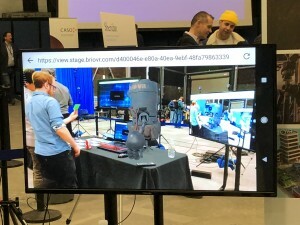 The whole SpinVR team was on hand as well, allowing visitors view BRIO VR’s augmented reality capabilities right there on the event floor. 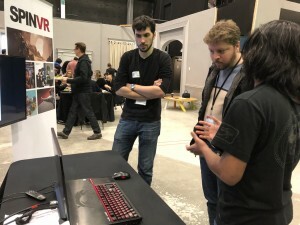 They met lots of enthusiastic VR users who are keen to break into the industry, and current leaders in VR innovation interested in BRIO VR’s mission to bring VR/AR technology into the mainstream. 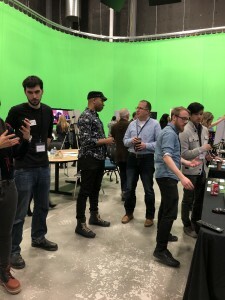 The event was a resounding success, bringing together participants from every corner of the industry for a rare opportunity to learn, network and discuss and the future of immersive technology in the screen-based sector.